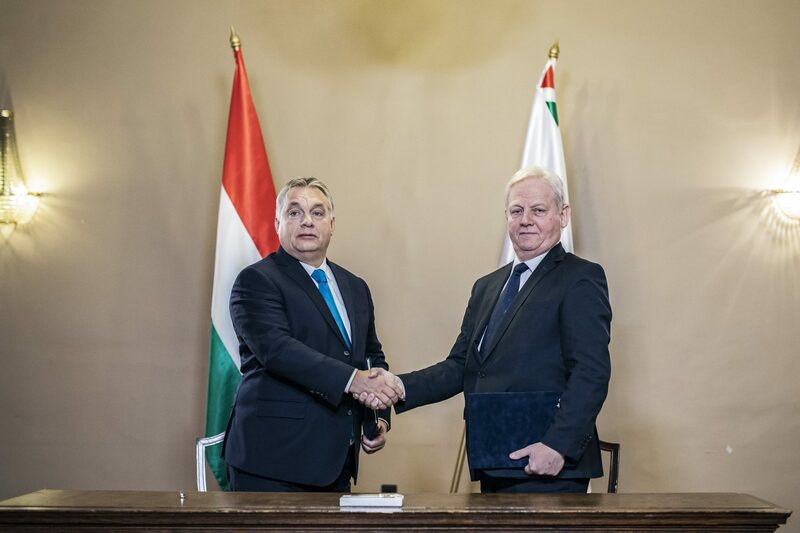 Prime Minister Viktor Orbán and Budapest Mayor István Tarlós on Saturday signed a pact on cooperation between the government and capital city. 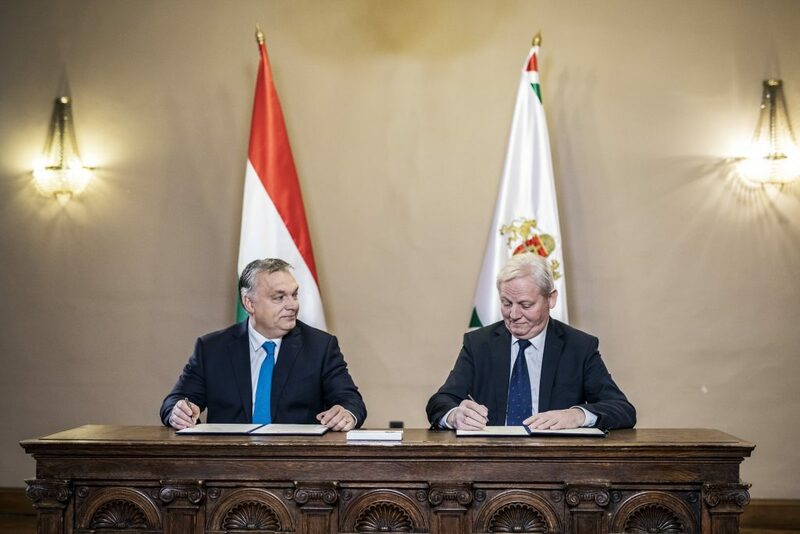 A key provision of the pact is the establishment of the Budapest Municipal Development Council to be jointly headed by the PM and mayor. The Pro Urbe Budapest Award went to Sándor Deák, Deputy Director General of the Budapest Szabó Ervin Library, actress Enikő Eszenyi director of the Vígszínház, József Halzl, honorary chairman of the Rákóczi Association and Attila Vidnyánszky, director of the National Theatre, among others. The prime minister noted the completion of various flagship projects in the capital such as the 4th metro line, the renovation of the Museum of Fine Arts, and sports-related developments such as the Danube Arena and new stadiums. He also mentioned the ongoing reconstruction of the City Park, the Opera House, the Museum of Applied Arts and the refurbishment of Metro 3. The newly established Budapest Municipal Development Council will enhance the role of the city’s mayor and the municipal council in making decisions concerning the capital city’s development projects, the head of the Prime Minister’s Office said on Saturday. 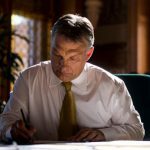 The new body will be co-headed by Prime Minister Viktor Orbán and Budapest Mayor Istvan Tarlós, Gergely Gulyás told a press conference after the body’s founding session. The ten-member council, formed by central government and municipal council officials, will meet every 1-2 months and take decision on matters related to Budapest’s development, he said. 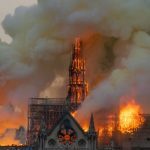 Besides the prime minister, the government will be represented by the head of the Prime Minister’s Office, the ministers in charge of innovation and development and national assets, as well as the state secretary for greater Budapest, Gulyás said. It will ensure the presence of a designated cabinet member on development projects requiring cabinet approval, he added. 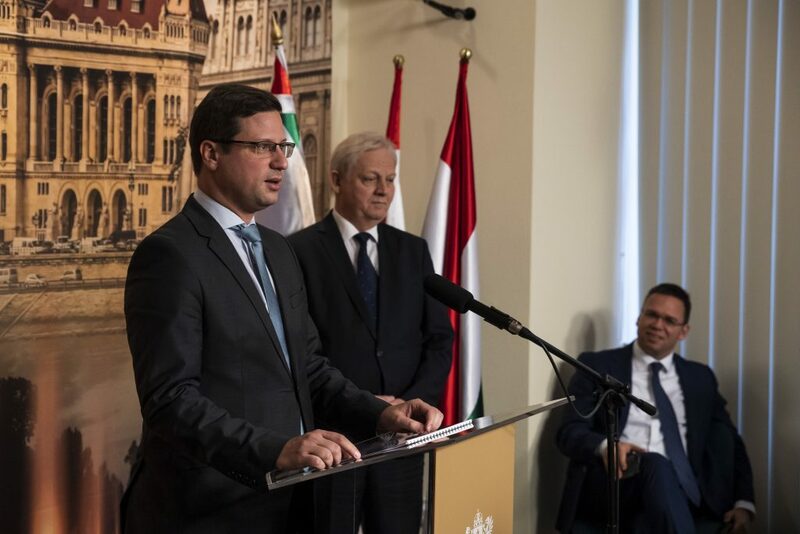 At its inaugural session, the council discussed matters concerning the suburban HÉV railway and gave the go-ahead for planning a new Danube bridge called Galvani in the south of the city, Gulyás said.